Kjetil Taskén (born 1965) received his M.D. in 1991 and did his Ph.D. in molecular and cell biology (1994) at the University of Oslo (UiO). He was appointed Professor of Medicine in 2001 and serves as Head of the Institute of Cancer Research, Oslo University Hospital (OUH) since 2018. 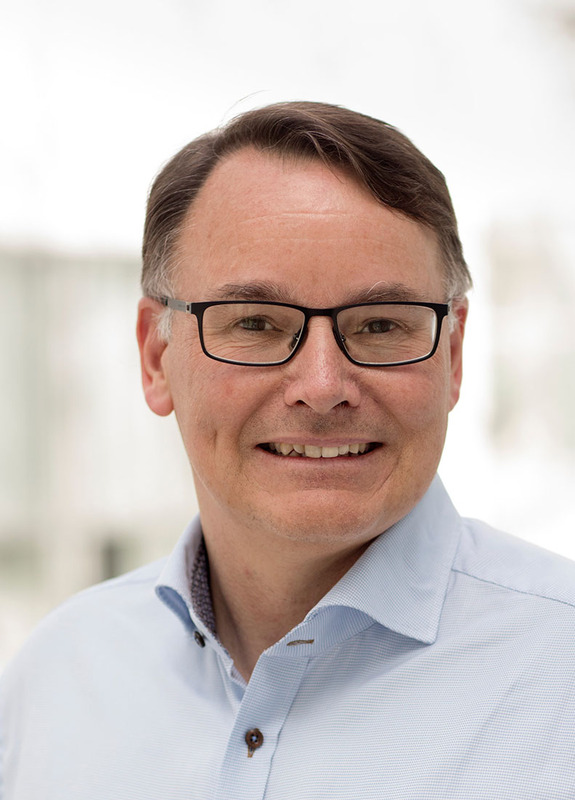 He has been the national Director for Norway of the ESFRI infrastructures EU-OPENSCREEN (academic chemical biology and screening) and EATRIS (translational medicine) and in charge of the corresponding national infrastructures. He is a partner in the K.G. Jebsen Centre for Cancer Immunotherapy. He serves on several evaluation panels, SABs and Editorial Boards, including the IMI Scientific Committee, ERC Panel and CRUK New agents committee. Taskén received the Anders Jahre Medical Prize for younger scientists in 2002 (Nordic award), and won the King Olav V’s Prize for Cancer Research (national life-achievement award by the Norwegian Cancer Society) in 2016. He was elected to the Norwegian Academy of Science and Letters in 2005. Taskén is author of more than 250 scientific publications and inventor of more than 15 patents. He is cited over 12,000 times with an h-index of 56. Chief Scientific Officer, Lauras AS (adjunct position),2001-2010. Taskén has been a co-founder and board member of three SMEs and has been on the Board of several other biotech SMEs. He is involved in several current commercialization projects. Translational research and drug development in the areas of immunomodulation and drug targeting of protein-protein interactions in signalling complexes.